Nice! And much much tidier than mine. I took some photos a while ago but tis time for new ones i think; will post them to my blog over the weekend. Your yarn looks rather more under control than mine! .-= stitchpunk´s last blog ..Tattoos =-. Katia Jamaica!!!!! You have a bag ful of Katia Jamaica yarn!!! You’re lucky, sooooo lucky!!!!!! Hi Celia! I’ve recently inherited that bag of Katia Jamaica. But I’ve never heard of the yarn before this. Why am I soooo lucky? 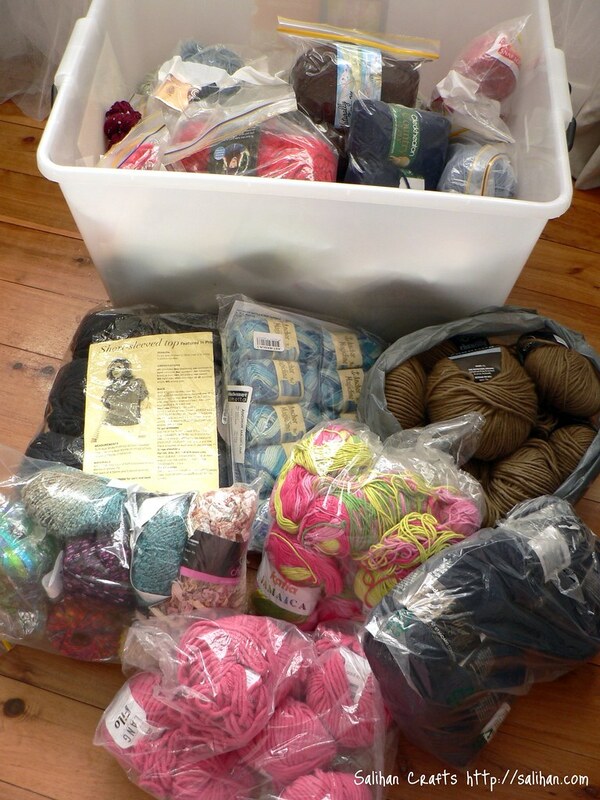 .-= Julie´s last blog ..Decisions, Decisions….and Boatloads of Knitting =-. Thanks for sharing. I like seeing other people’s craft spaces. .-= One Crafty Mumma´s last blog ..Camping. =-. 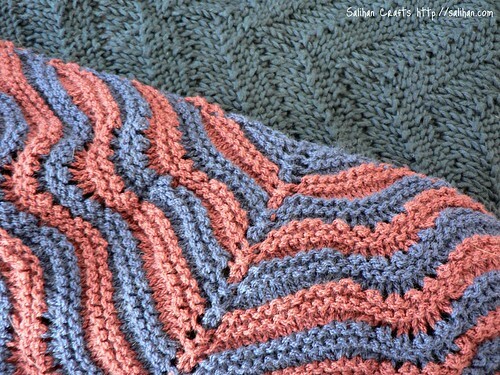 .-= Tere´s last blog ..New Doll Blankies…. =-. Hi, I guess you haven’t used it yet! I just adore playing with that cotton and the colors in each skein are amazing. 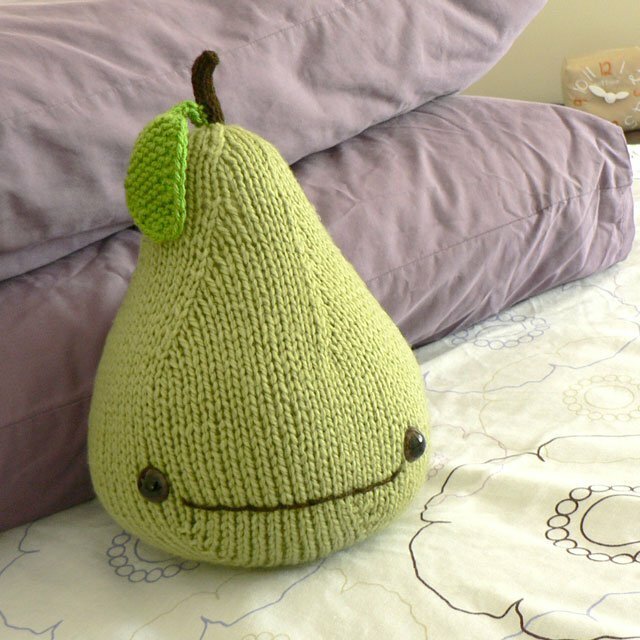 I love to make cozies with that lovely yarn! 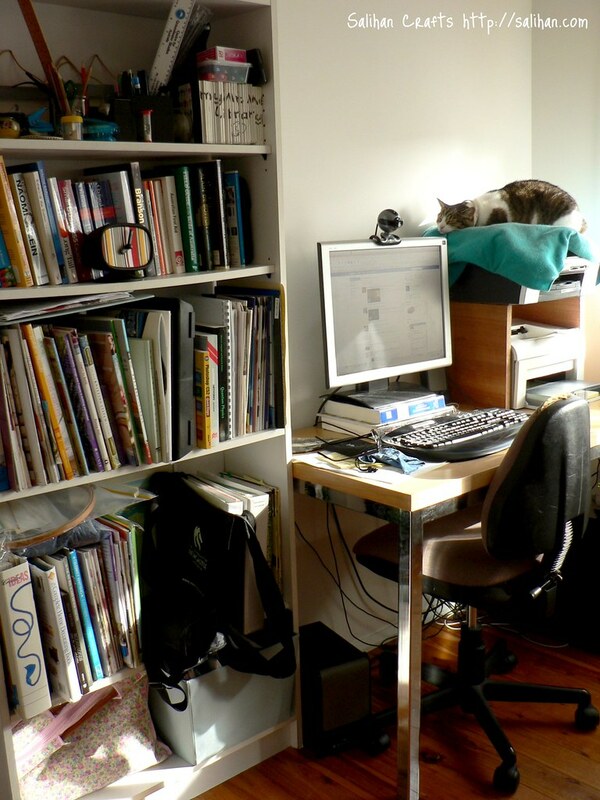 .-= celia´s last blog ..Shame on me =-. 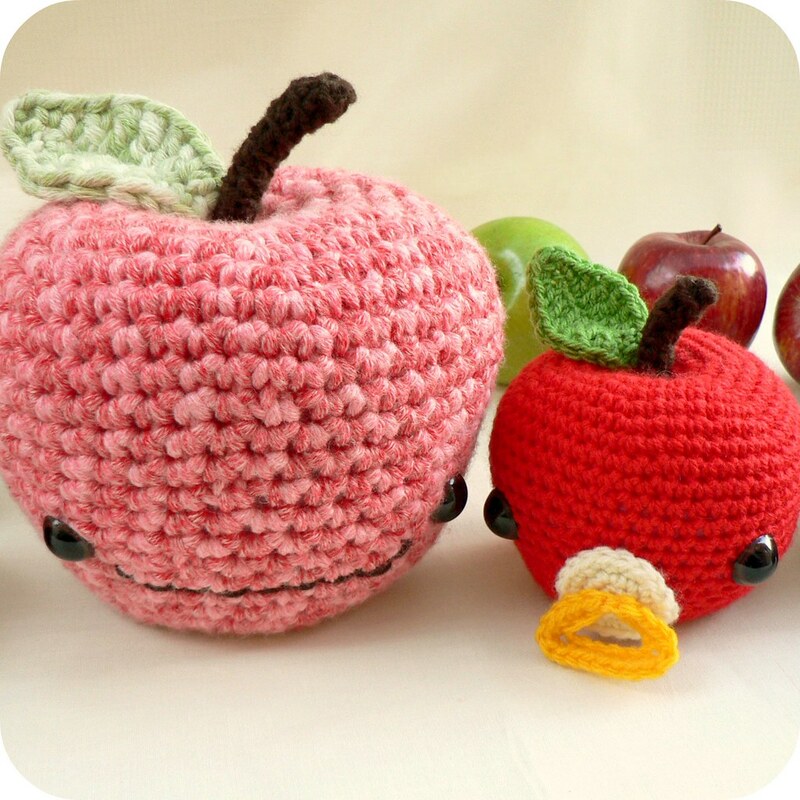 Actually I have used it for my upcoming Christmas crochet pattern. Have a look at my pictures again and see whether you can see the pink, green and yellow cotton. I do agree with you that it is wonderful to work with. So soft and the colours are so bright and cheery! It’s a shame I haven’t seen the yarn in any LYS around here (Sydney). Can you get it easily where you are? I live in Tenerife, an island in Spain and Katia is a Spanish brand so here is so easy to find even though only a few shops carry them in my islands as there are many others much more cheaper! Now I haven’t been to the yarn shop but will go for this winter yarn soon! Oh I must keep an eye out for Katia yarn then. 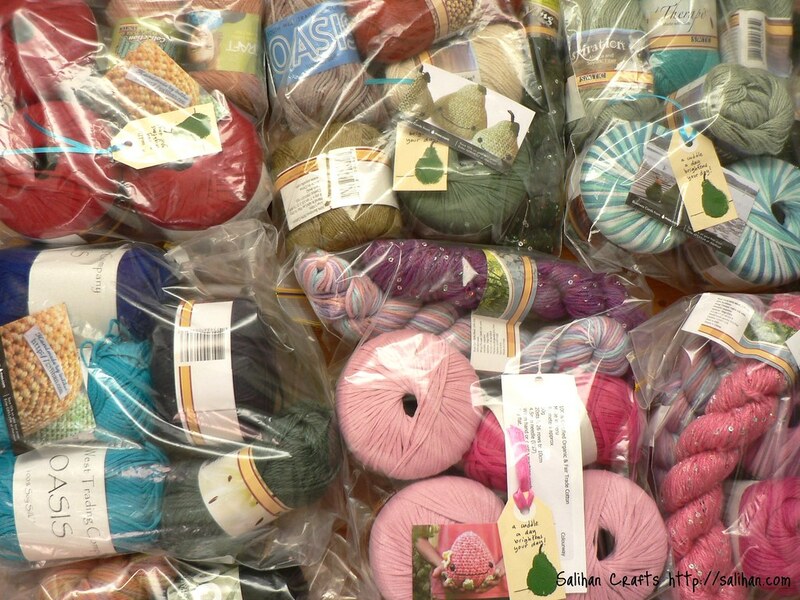 Drop me a message when you’ve bought your winter yarn and blogged about it. I would love to see the colours you’ve picked. 🙂 Have a lovely weekend! 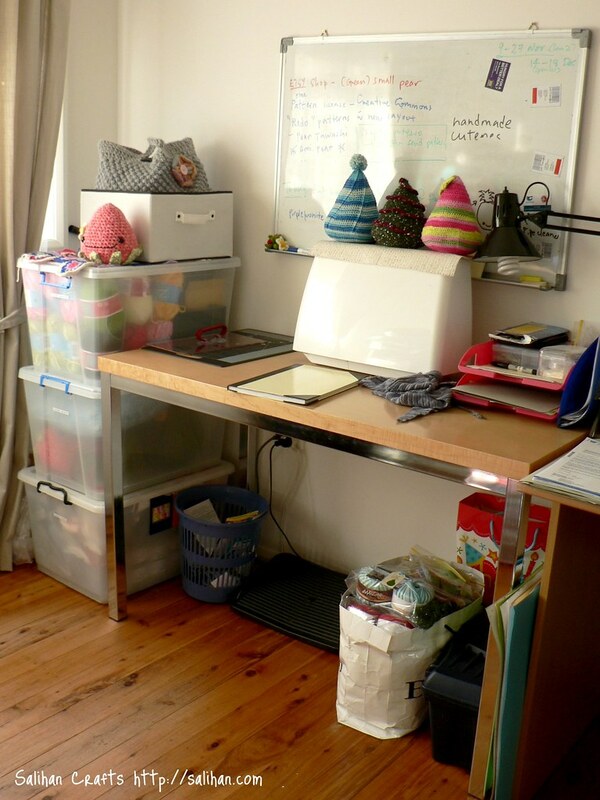 what a fab blogging & crafting space you’ve got & ssoo organised too! !..your cat looks ssoo cosy too! .-= marian´s last blog ..my place & yours…blog HQ =-. .-= Pip ´s last blog ..:: My Place & Yours :: Blog HQ =-. 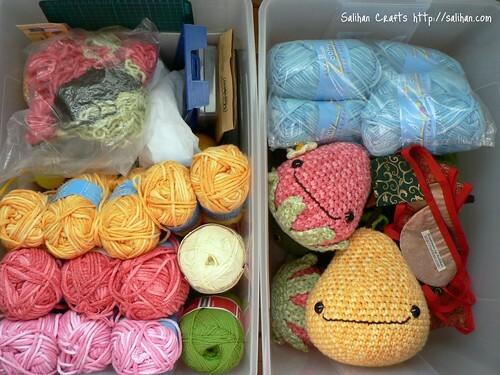 Your craft space looks great…and tidy too! 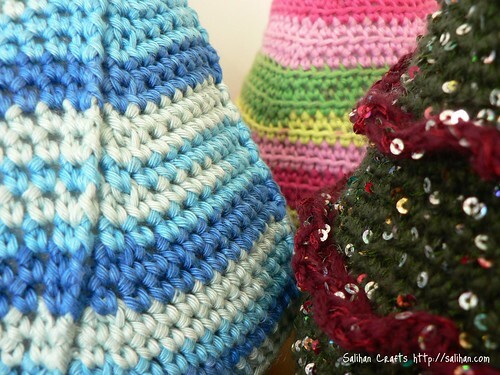 Are those crochet christmas trees? They look gorgeous – what a great use of that sequined yarn. .-= Cath´s last blog ..A light cover up for a warm Summer….we hope. =-.